2 Bedroom Mobile Home For Sale in Lymm for Offers Over £165,000. 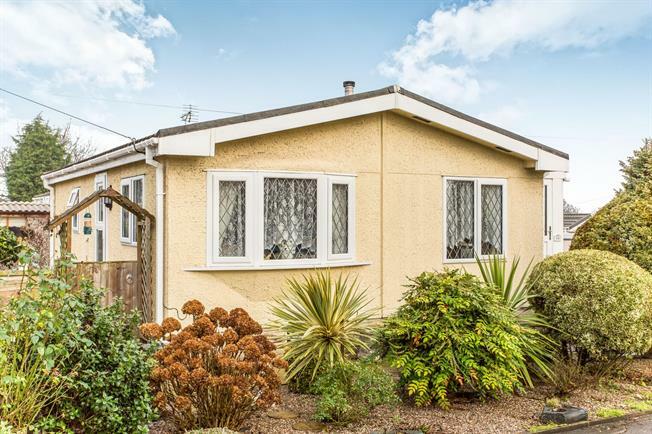 This delightful park home, suitable for the over 50's , has been recently, fully renovated and is presented to a very high standard. The living area is bright and sunny with a feature fireplace, French doors lead to the well equipped fitted kitchen with a range of integrated appliances. This property further benefits from two double bedrooms and a bathroom. Outside there is a generous patio area and garden spaces to three sides.